Dotcom Glazing Ltd has more than 40 years’ experience in aluminium and PVCU window manufacture and installation. 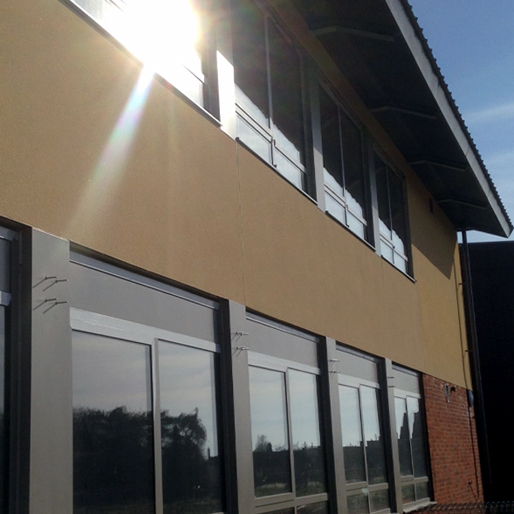 We work with contractors, architects and specifiers in the commercial and private sectors across the UK on a multitude of projects – you can see some of our most recent projects in our Project Portfolio. Over the years we have developed a reputation for quality, technical support, reliability, professionalism and competitiveness. We are proud of this reputation and work hard to maintain it. We have access, within our group of companies, to over 27000 sq ft of manufacturing, office and showroom space. The factory is equipped with state of the art equipment, including the latest punch tool technology and machining centre. As a marker of our quality, we are CHAS accredited and members of Constructionline. We have an ISO 9001 compliant quality system and are UK Trades Confederation quality assured. Finally, as members of FENSA, you can rely on us to follow best practice industry standards. Based in Leicester this gives us easy access to all areas of the UK., with our transport facility and enabling us to control our promised commitments. The installation teams are highly trained and appropriately accredited. They are experienced in working on site in collaboration with other trades. They take pride in their work and doing their job well. They also believe in going that extra mile to ensure they deliver a high quality end result on schedule. 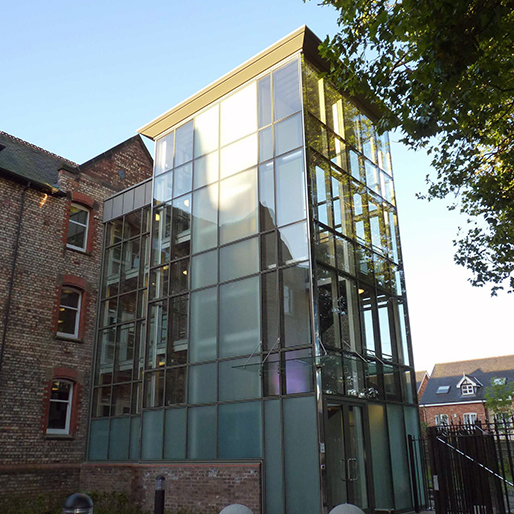 Our in-house technical support and design team is available to work with you to deliver a high quality architectural glazing solution to meet your precise requirements. If you need innovation and cost effectiveness you can rely on us. We work with you from initial enquiry onwards and our after sales service and support offers an extra level of reassurance.